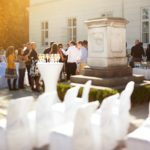 Slovenian capital boasts more than a dozen special venues located in the city center and all within a walking distance from the heart of the city. As a congress destination, Ljubljana is highly valued for its compactness and safety and for its’ stress-free environment, underlined with sustainability and green concept. 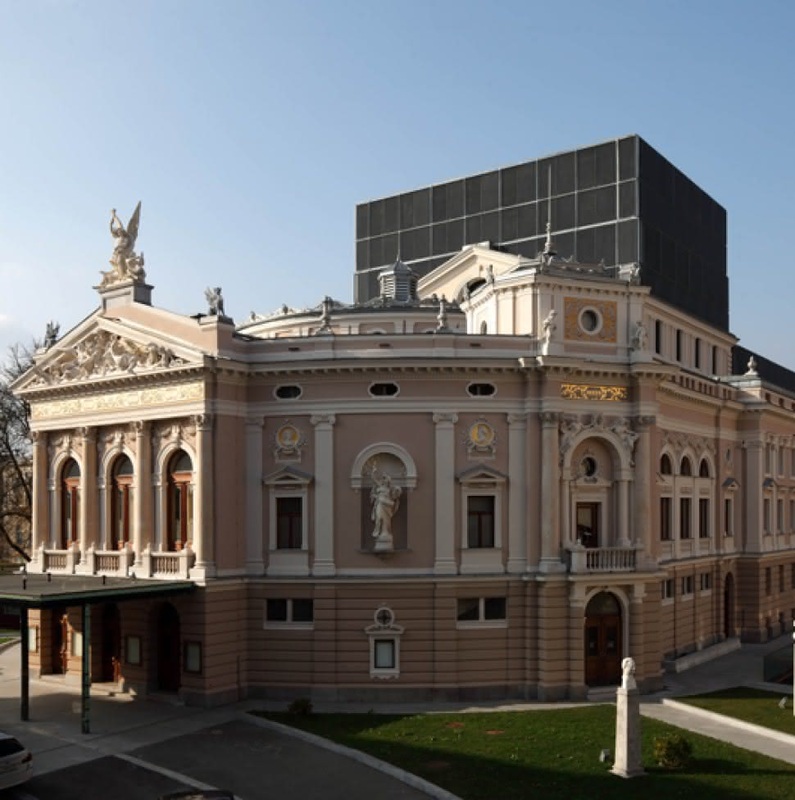 Slovenian capital boasts more than a dozen special venues located in the city center and all in a walking distance from the heart of the city. 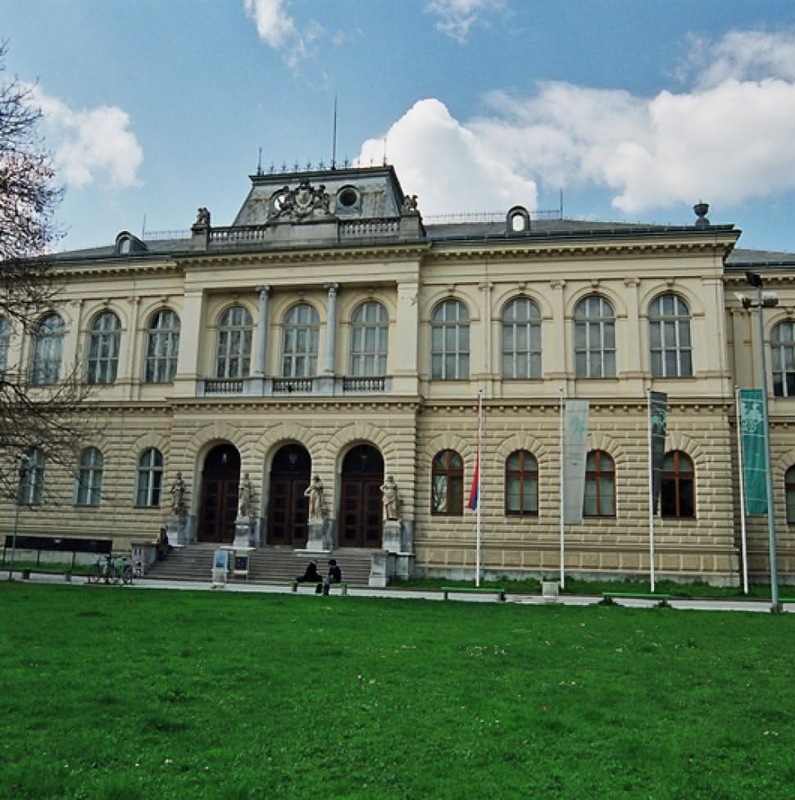 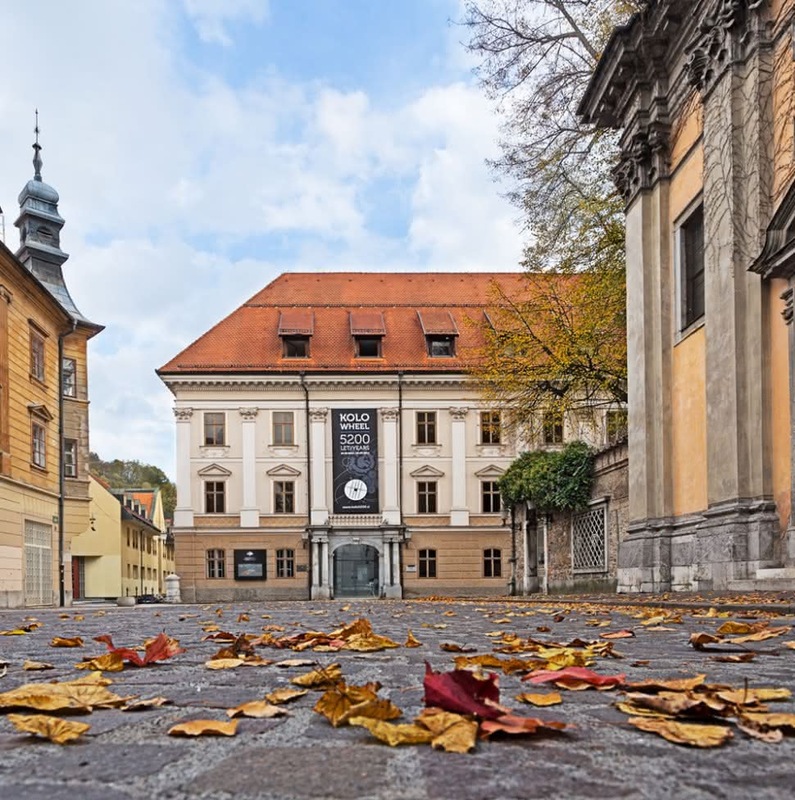 There are a few historical venues with a centuries-old charm – Ljubljana castle, Auersperg palace (City Museum of Ljubljana), Cekin Manor (National Museum of Contemporary History), National Museum of Slovenia, National Gallery of Slovenia, Slovenian Philharmonic, Opera house, Puppet theatre of Ljubljana etc. 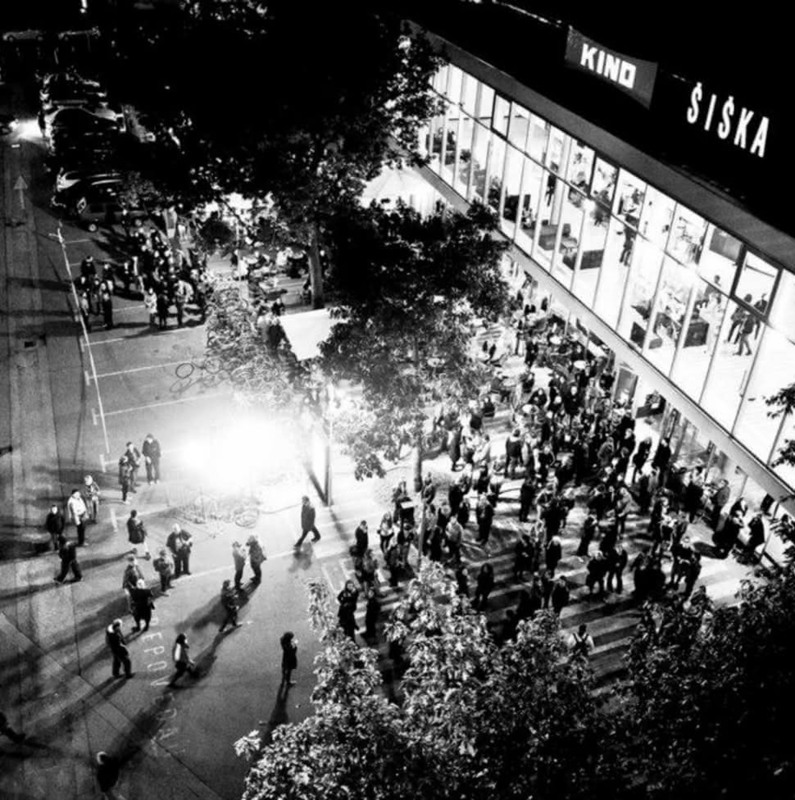 For more creative and trendy set ups there are Švicarija Creative Centre, Viba Studio, City of Design Slovenia, Stožice Sports centre, Kino Šiška or, for an event high above the ground, the Skyscraper. 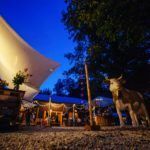 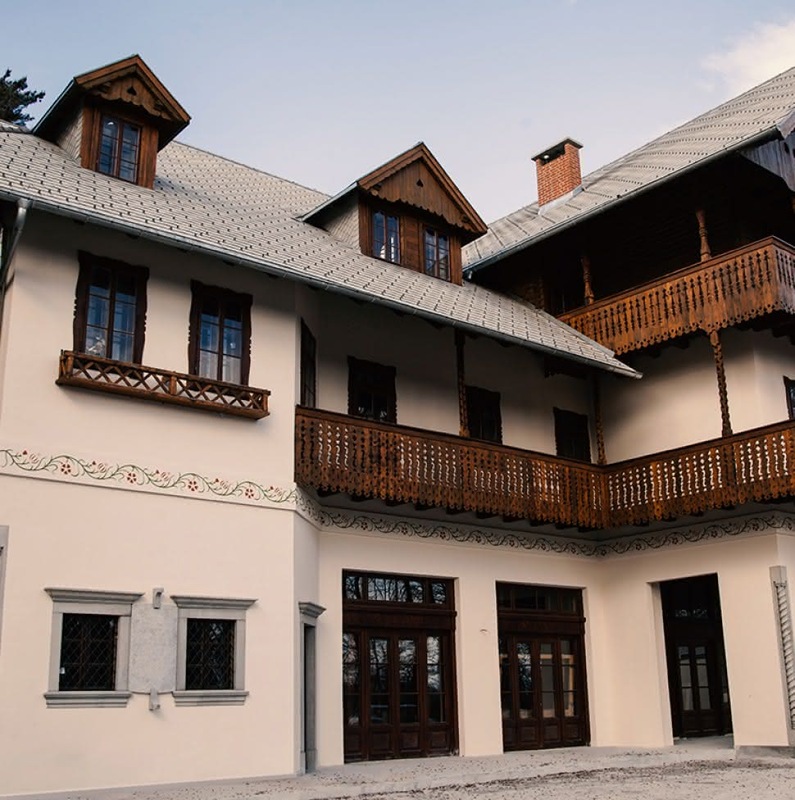 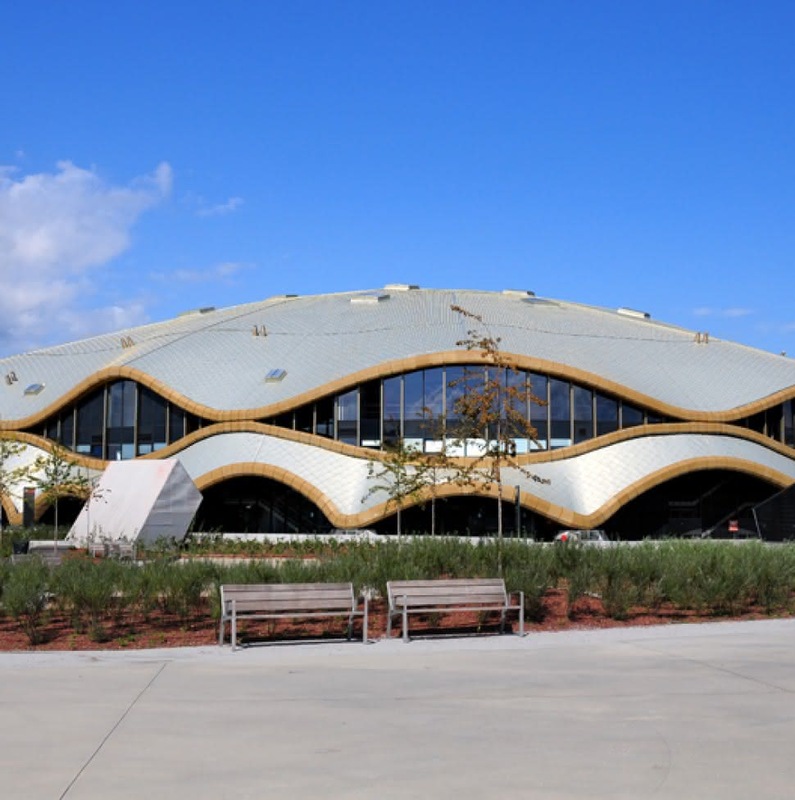 And the venues that boast with remarkable outdoors are Walnut grove, Križanke summer theatre, Tivoli Mansion – International Centre of Graphic Art. 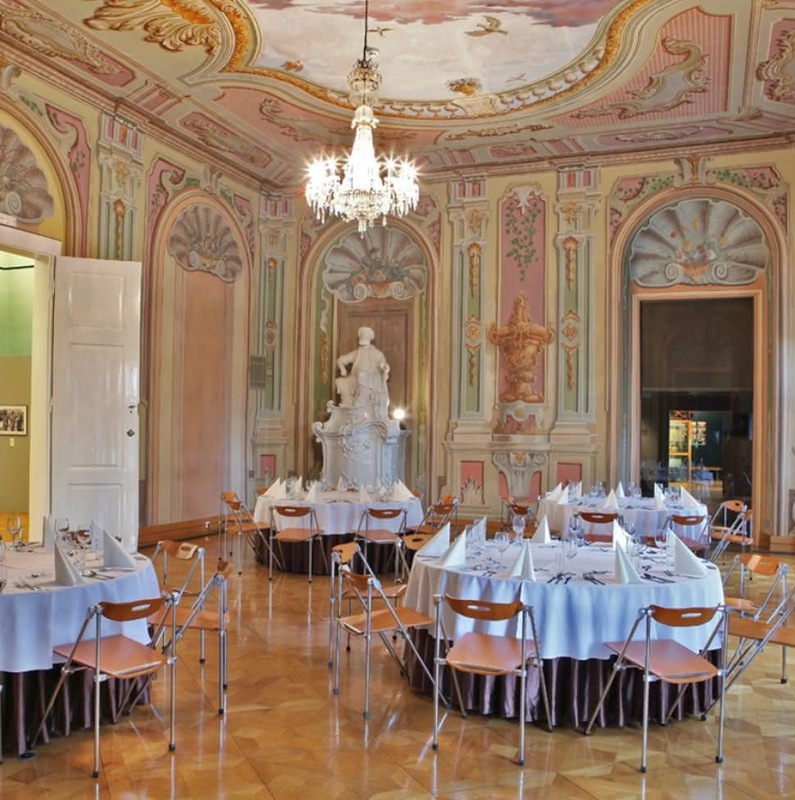 The venues are suitable for corporate and association, small and medium-sized events, banquettes, conferences, conventions and gala dinners. 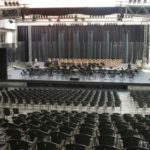 They are all supported with professional and experienced staff, who will help you organize a special event to remember. 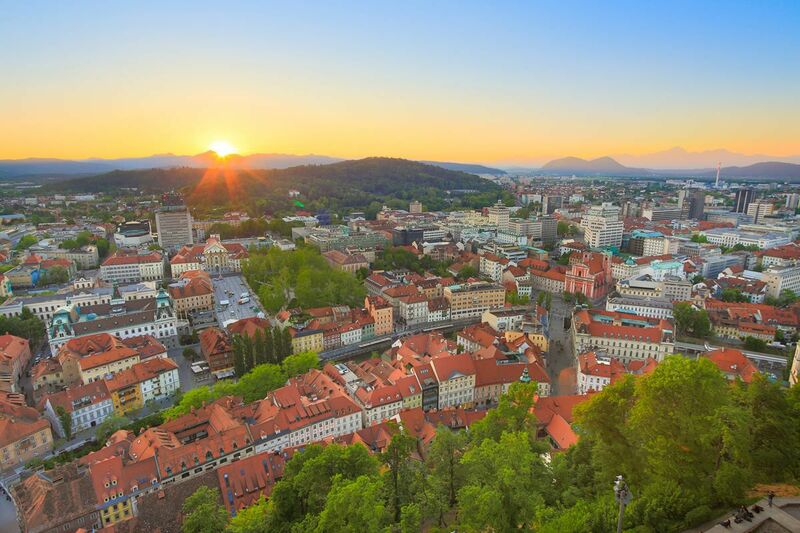 These special locations reflect Ljubljana’s versatility, free spirit, and green heart. 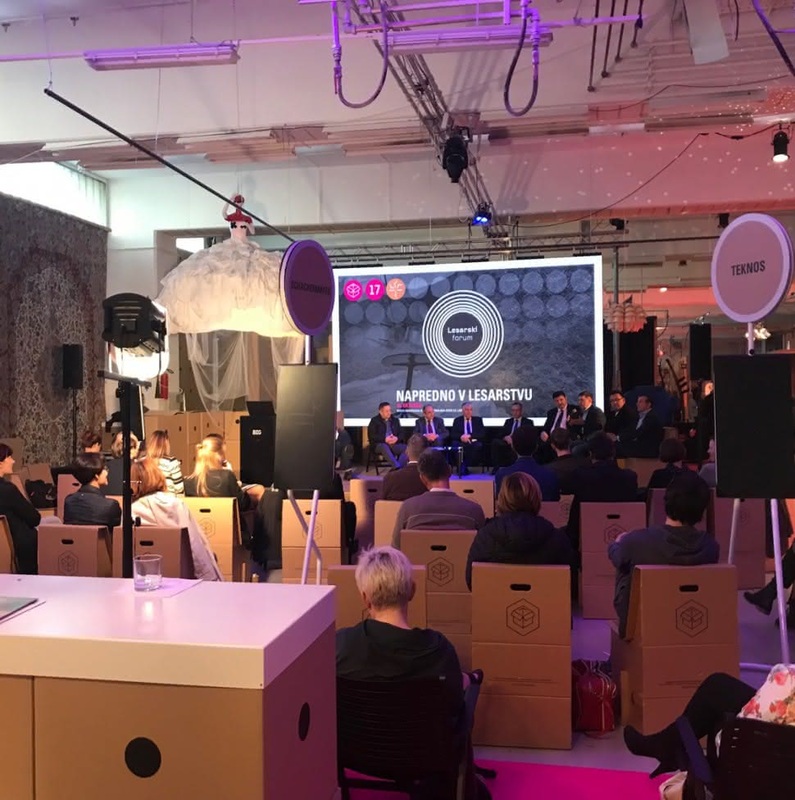 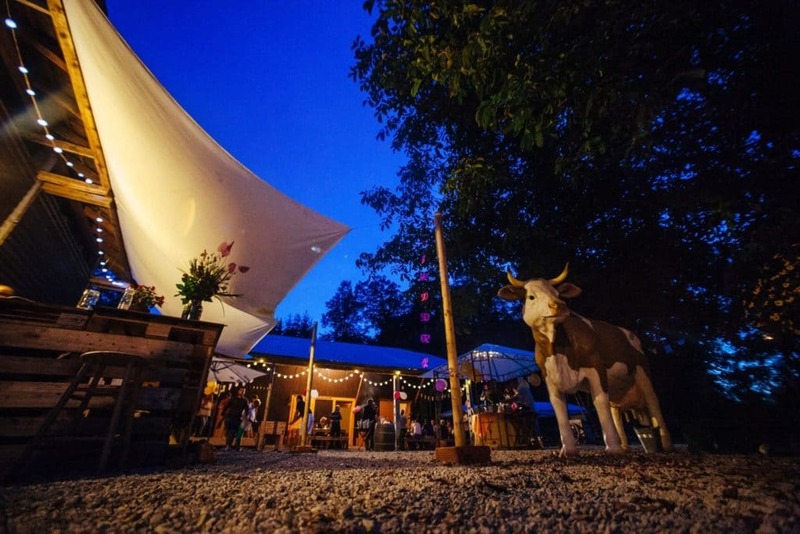 A colorful originality offering a visionary step into the event organizing of today’s meetings industry gets within walking distance of Ljubljana’s special venues, in the very midst of the city’s urban hustle and bustle, its space for an open bloom of pure imagination.